The 2015 vintage in Beaujolais has attracted more attention from both consumers and the trade than any vintage in my experience. While I tasted a higher percentage of outstanding wines from 2015 than ever before, many of them aren’t exactly what I would call classic renditions of the region. Many Beaujolais fans who would describe themselves as purists when it comes to their stylistic preferences have been by turns impressed, puzzled and even turned off by the density, richness and often opulent character of many the 2015s. The unusually warm growing season ensured high sugar levels and atypically ripe fruit, while cooler nights and well-timed precipitation kept acidity levels healthy. The result is a collection of wines that, to my taste, deliver the best of both worlds – depth as well as energy. Unlike other hot vintages in Beaujolais, especially 2003 and to some extent 2009, the 2015s mostly avoid coming off as cooked or pruney in character. Yes, most of the wines are robust, but they also show liveliness and delineation, if not quite to the extent of cooler, more classic vintages like 2014, 2013 or 2011. There’s no question that the fruit expression of most 2015 Beaujolais skews toward deeper cherry and dark berry rather than the nervy red fruits that most wine lovers traditionally associate with Beaujolais. There’s also greater heft to the wines and, in many cases, a more obvious tannin presence than one usually finds here – or with Gamay in general. 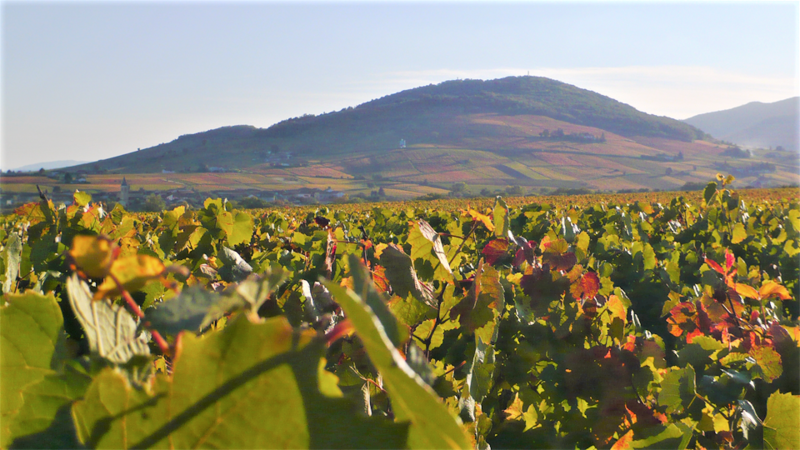 Broadly speaking, Beaujolais lovers who prize vibrancy and delicacy above all else are going to have a pretty tough time finding those qualities in 2015. Back-filling with 2014s and 2013s – if possible – may be a better strategy. I’d also strongly suggest waiting for the 2016s to be released, as that vintage produced an abundance of brisk, red fruited and floral wines that could hardly more different from the 2015 archetype. For more detail and observations on the 2015s please refer to my two previous articles on this vintage, published in January of 2017 and in August of 2016. I tasted the vast majority of wines in this article in Beaujolais during the second week of October, with further tastings in recent weeks in New York.